Nesting plug for 50mm square box section. 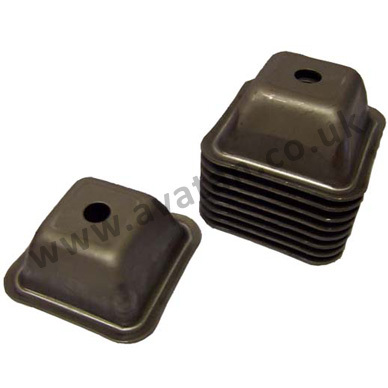 Nesting plugs facilitate secure and stable stacking without the need for space hungry pallet feet, mostly keeping the stacking accessory within the confines of the pallet. Available for 40mm and 50mm square section. May be mounted on the top or bottom of the tube. 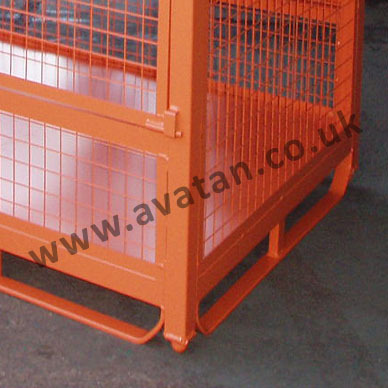 See gallery picture below for cage pallet manufactured using Nesting Plugs and Skids. 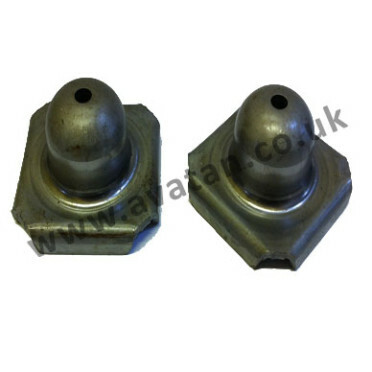 Minimum quantity 40 nesting plugs.